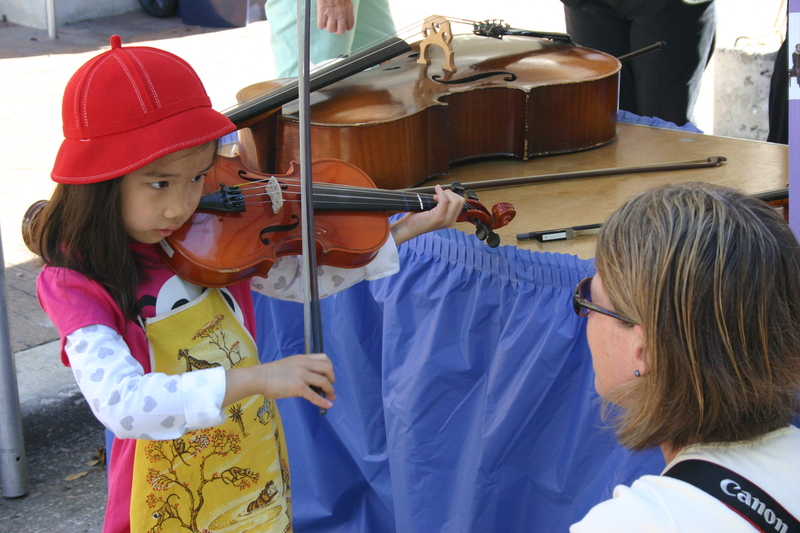 Arts and Cultural Alliance of Sarasota County » Does Music Make You Smarter? Does music make you smarter? Does music training make you more successful? Do music and arts education do these things for all students? These are questions that have been in front of me with various urgency during the past 42 years as I have worked as a public school music educator, public school arts administrator, and arts community music/arts education advocate. I believe it helps to make a better, more well-rounded, and intellectual person to have experienced music/arts education in our schools. And yet, over many years, I have constantly seen research questioned – is it just the most intelligent/motivated/successful students that also achieve in music education…and therefore, also in their following life activities? Or does music education make the difference in their life successes? This article from the New York Times is one of the most interesting I have seen in many years…with many good quotes and facts. I love that it says to “look carefully” in almost any industry, and you will find musicians at the top. They did not make their livings through music, but their music education influenced their success – according to them. See what you think – read it for yourself!